Veneta – Pacific Hometown Insurance. 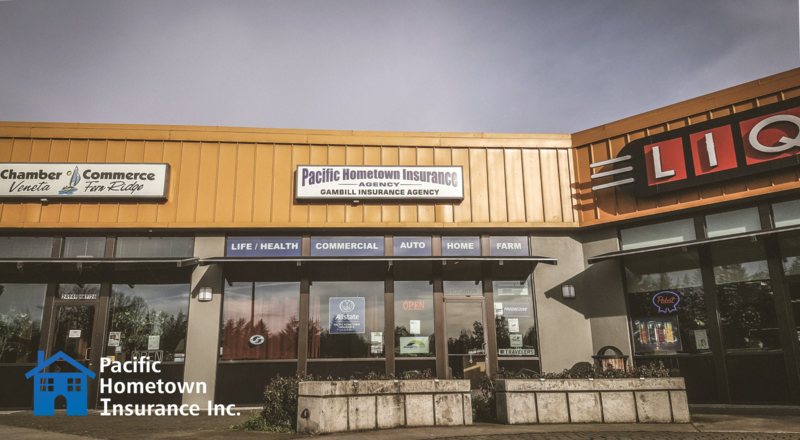 Formerly Gambill Insurance, Pacific Hometown Insurance brings unity to the office names. In the heart of wine country, catering to wineries and businesses alike. We have been working hard to make sure that our services protect the assets you need most. With a full lineup of qualified agents ready to give you a quote on quality insurance products. Offering many lines and a full line up of services: Auto, Home, Health, Life, Farm, and Commercial. We would love to be your one stop insurance shop.